Organising a business event can be difficult and time-consuming, so why not simplify it by using the Bloomtools Event Management tool? 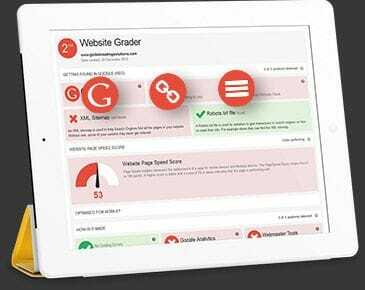 This tool takes the hassle out of registering attendees, processing payments and confirming bookings, jobs that would usually take you hours. 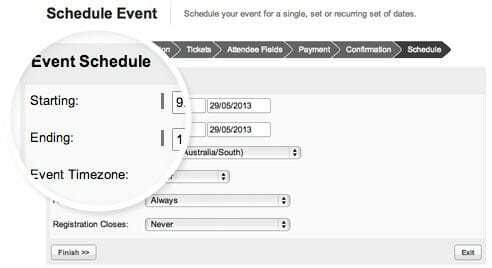 Bloomtools' integrated events software allows website visitors to register and even pay to attend your events. 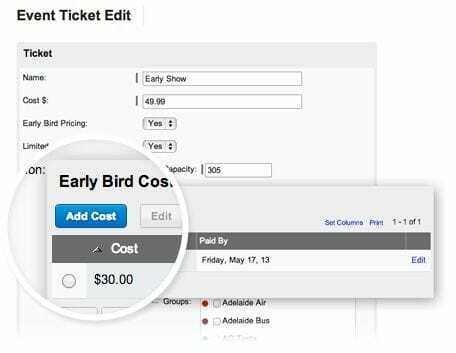 You can create multiple ticket types, even with early bird pricing, to encourage people to register early. Not only can you set a date for when your event will occur, you can even set up your ticket to recur, you can set registration to open on a set date and even close a certain number of days prior to the event. Reduce the administrative work required to manage each event by taking payments when each contact registers for the event. 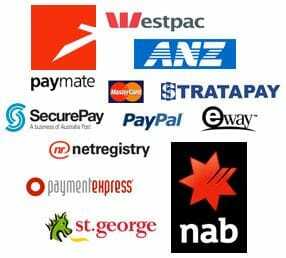 The Bloomtools event software is supported by 15 payment gateways and also generates an invoice.